I am looking for a good writer to write Articles on NFL Football. I will pay you $6 for 800 words. 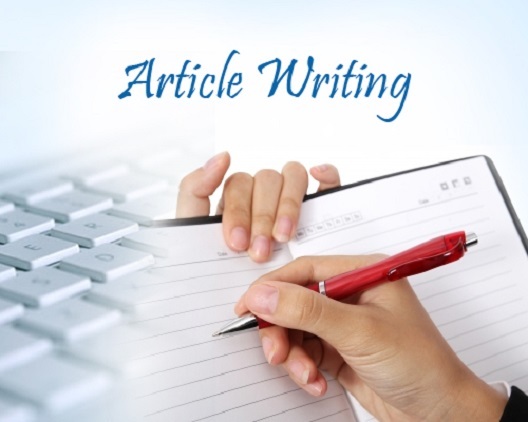 First time i need 5 article (per article 800 words for $6) and If i will satisfy in your article then i will order more. - No copy and paste material! - Great grammar and structure! Looking for a good article writer. i will deliver 5 articles of 1000 words each. all work will be.done for $30. 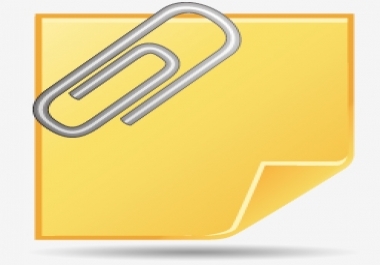 i will gladly give you 100% original nfl articles of 800 words each for $6 per article.